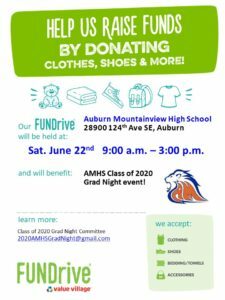 “AMHS in Wonderland” is the Auburn Mountainview Booster Club’s 10th annual auction (2019) to raise funds for AMHS activities, clubs, sports and more! 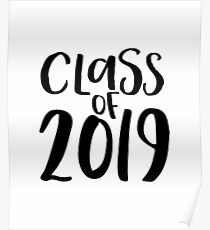 A percentage of your ticket price will go toward funding scholarships for graduating AMHS seniors! Purchase your tickets here (including option to donate a ticket to your favorite teacher/staff member/coach)!